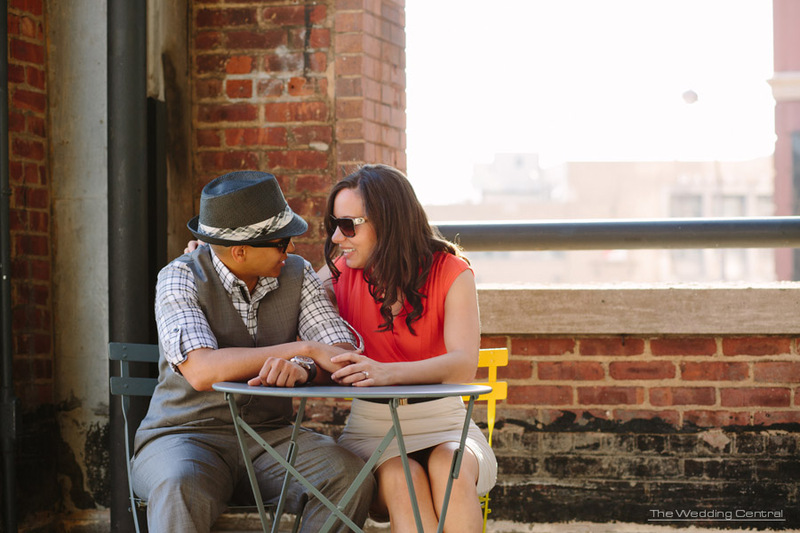 Yadira and Ralph love NYC and the vibrancy of the city. 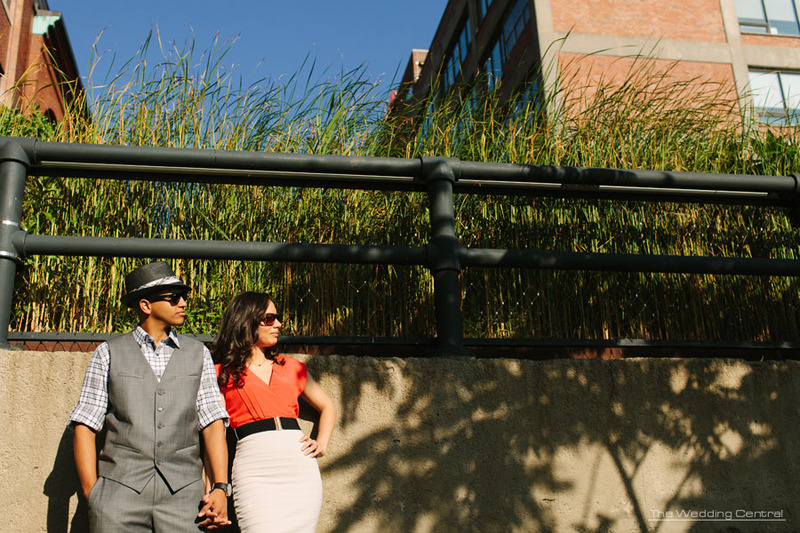 They like fashion and wanted a modern shoot with an editorial flare. 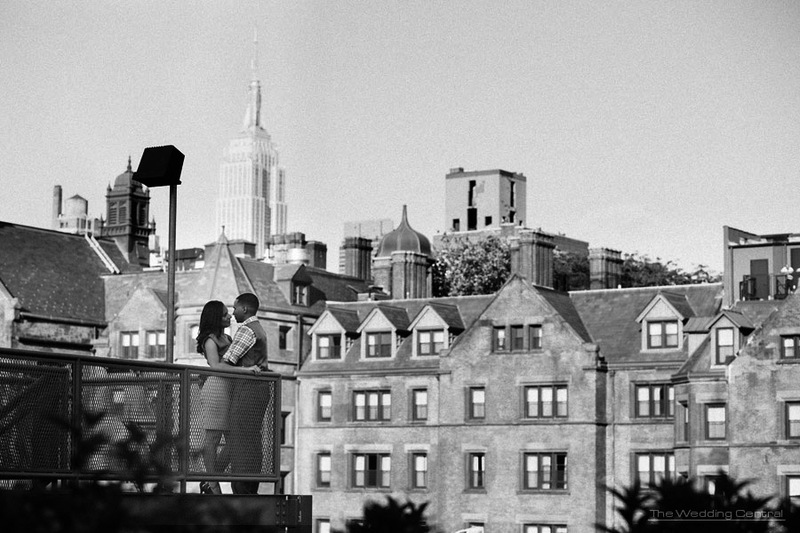 So, they chose a High Line Park Engagement and the Meat Packing district for their engagement photos. This was our first time at High Line Park, and I absolutely loved it. High Line Park Engagement. 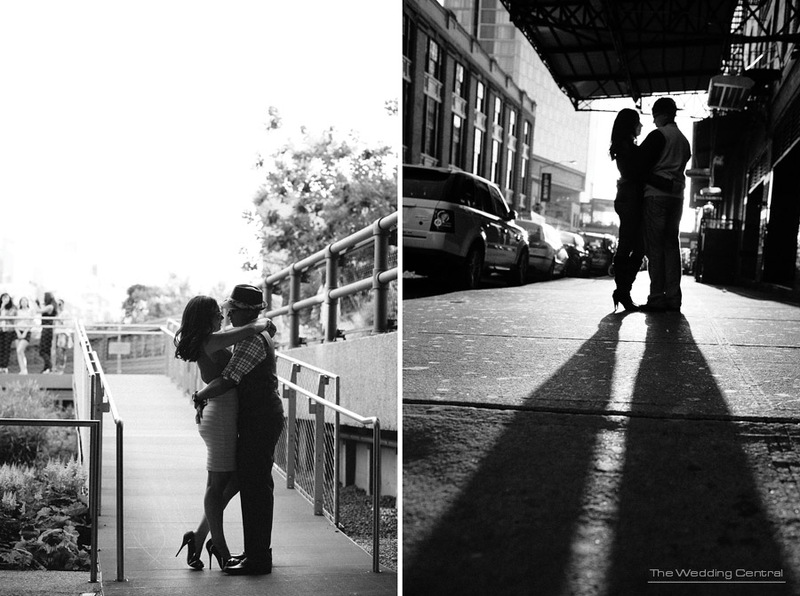 New York Wedding Photographer, Gabriela Fuentes captures wedding and engagement photography and the in-between moments. Voted Best of the Knot Weddings, and recipient of Bride’s Choice Awards. 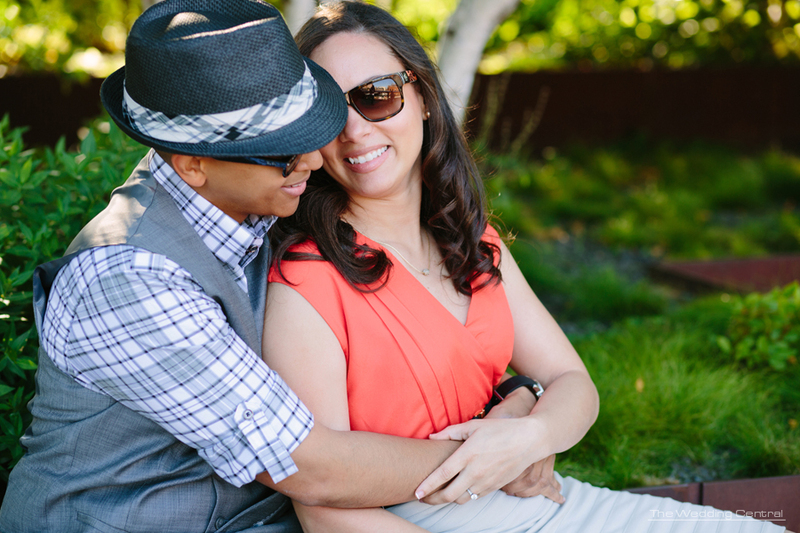 The Wedding Central is an wedding photography boutique studio owned by Award Winning Photographers Gaby and Danny. The studio is located Northern New Jersey and covers New Jersey and New York City.